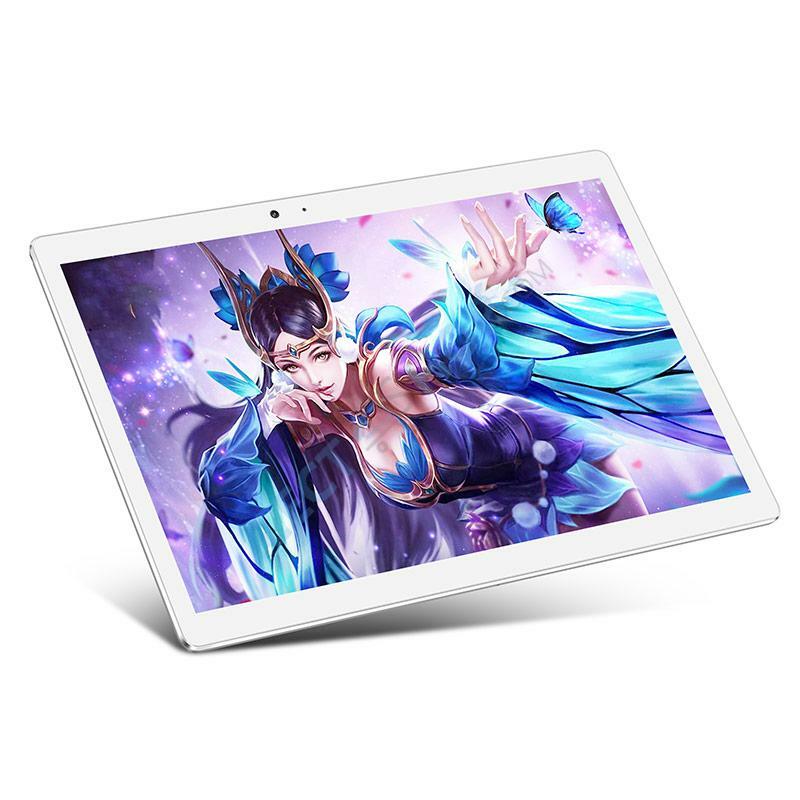 The Teclast Master T20 or just T20 is an updated version of the Master T10. 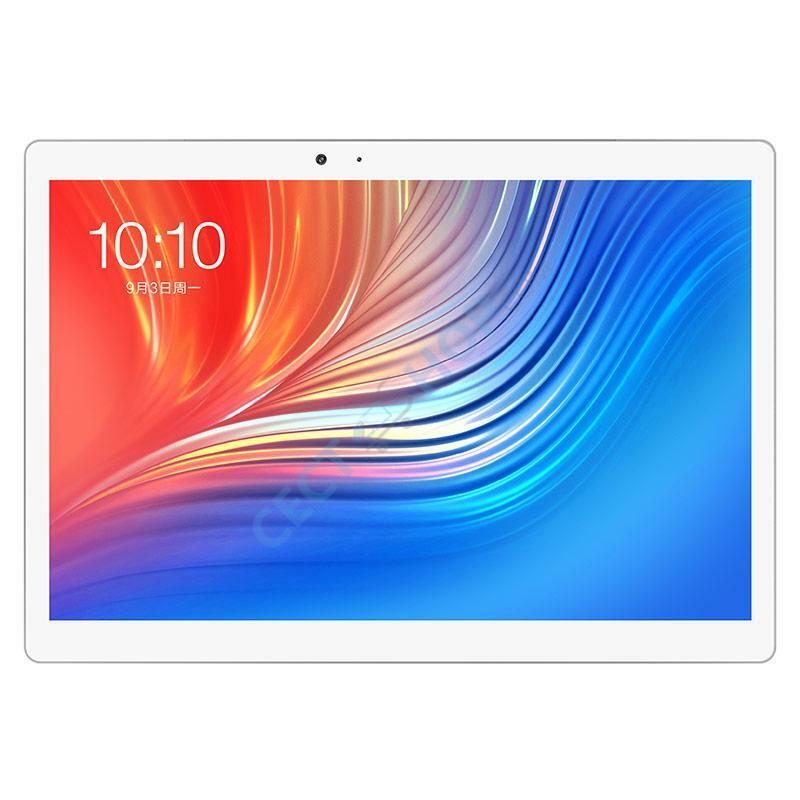 The Android tablet supports 4G connectivity, a 2K 10.1-inch display and is powered by a MediaTek Helio X27 deca-core SoC and 4 GB of RAM. All is wrapped by a full metal body and a fingerprint scanner on the rear and dual 4G network support. 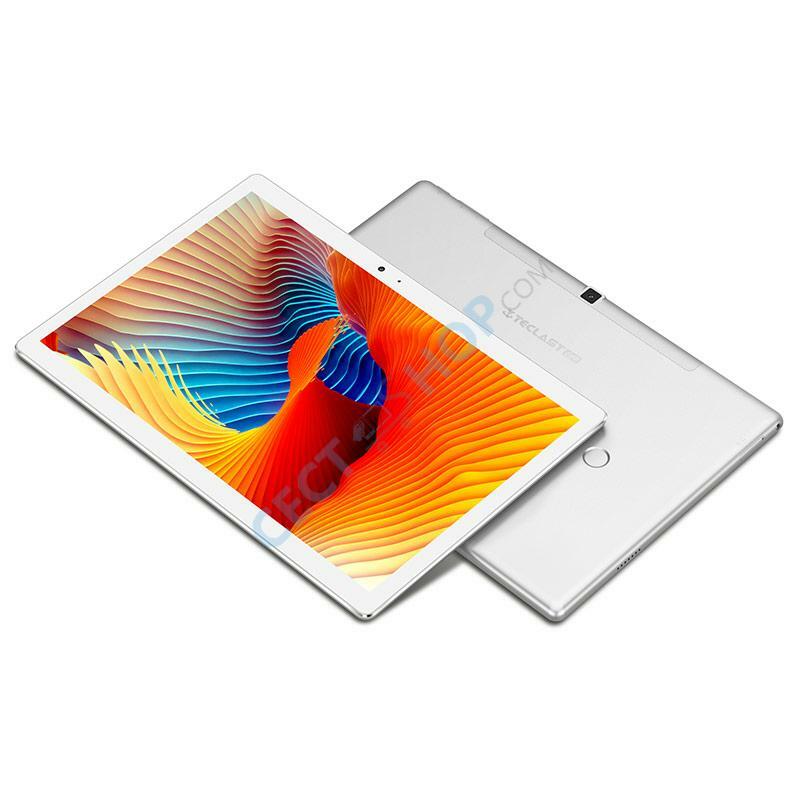 Like the T10 it features the same thin unibody built with a fully laminated 10.1-inch Sharp IPS display with 2560 x 1600 pixels. The Android tablet is powered by a deca-core Helio X27 chipset, paired with a Mali-T880 MP4 GPU and 4GB of RAM. The 64bit deca-core processor sports a burst frequency up to 2.6 GHz. The internal storage of 64GB can be further expanded by up to 128 GB with a microSD memory card. On the rear of the Teclast T20 is a 13-megapixel camera and the front-facing webcam has the same resolution. The affordable 4G tablet packs a large battery with 8,100mAh capacity. The powerful battery keeps the tablet working for up to 8 hours. LTE support is available and a MicroSD card slot too. With GPS, Glonass and Beidou you also get fast positioning and navigation with this device. The Teclast T20 4G is running Android 7 Nougat OS. 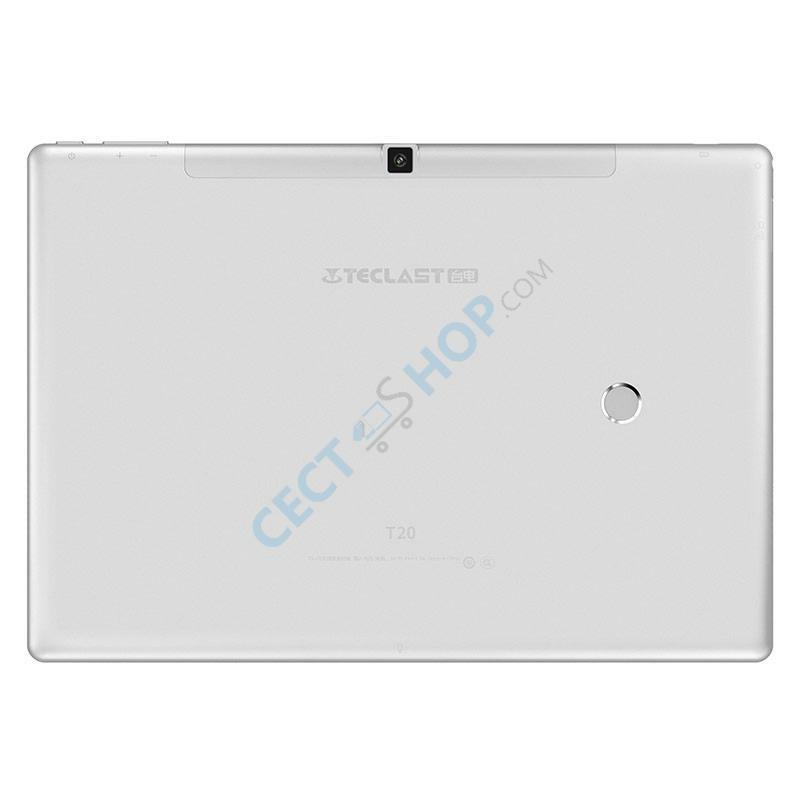 Buy Teclast T20 4G Android tablet now online at CECT-Shop.com – since 2006 your trusted online store for mobile consumer electronics!